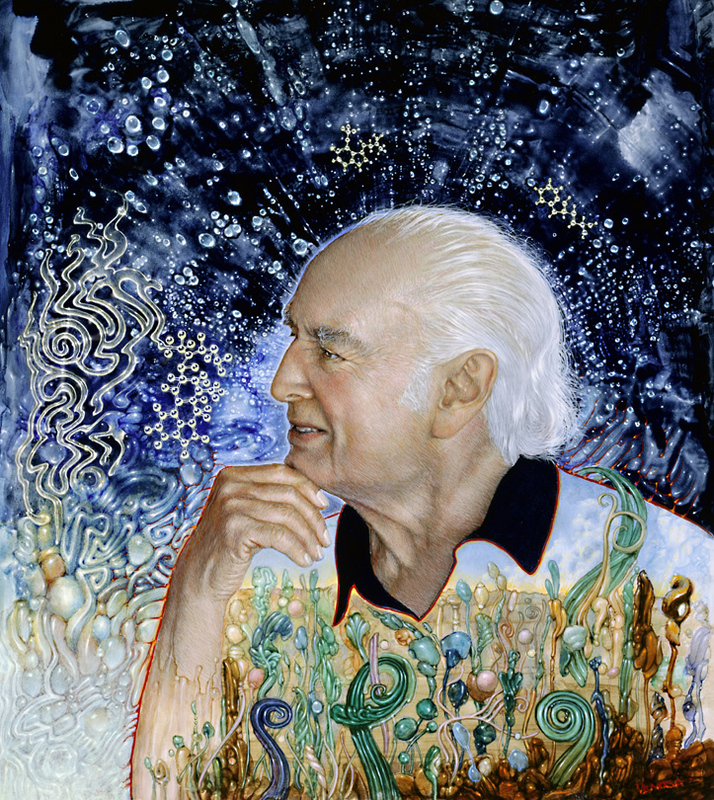 The famed Swiss chemist, Albert Hofmann, passed away today at the ripe age of 102. His discoveries have touched countless numbers of people around the world. To Mr Hofmann - thank you and good luck. man oh man. another legend moves on. that man may have had a greater impact on the human race than any other in modern times - a true mystic of our times. one more mystic who has left this world. thank you for everything mr hofmann. He certainly picked up and passed the torch, and there are many on the planet that will be eternally grateful.